China, Japan and Korea are three of the most popular nations in Asia. Their food and culture have covered the world, and one of the most distinctive culinary impacts they have had is the use of the chopsticks. Whether you know how to use them well or not, chopsticks have become common utensils within Asian culture and within eateries across the globe. They can be used to eat an entire meal, or just portions of the meal. A number of restaurants and hotels across the globe that use these utensils also offer spoons, forks, and knives, in case you don’t know how to use them. 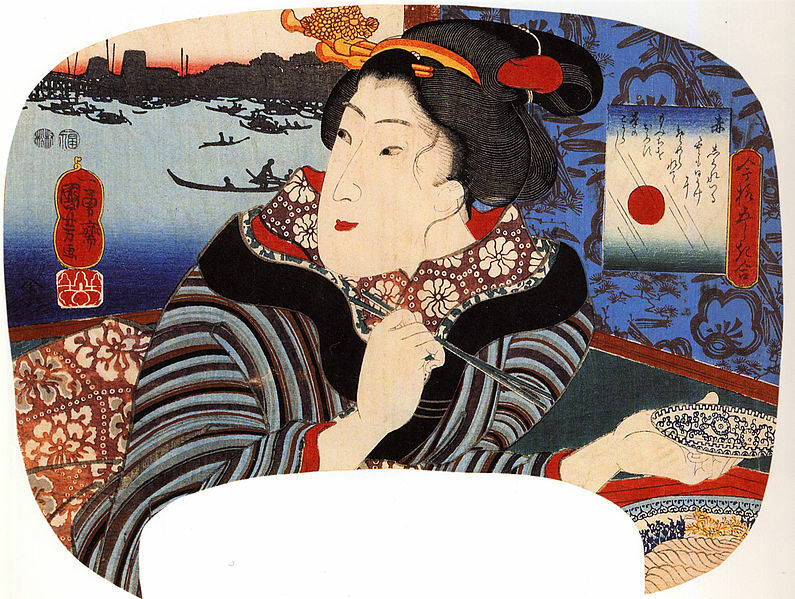 The history of chopsticks in Asia is older than many countries. They’re thought to be over 5000 years old. Originating from China, they began to spread to Japan and Korea by 500 A.D. In ancient times, chopsticks were made from trees or bamboo. Initially, they were utilized as sticks to retrieve food cooked in a pot or from fire. Because of fuel shortage, food was cut into very small portions before it was cooked, eliminating a need for knives. Consequently, chopstick became a utensil of choice. Did you know that there is a difference between Chinese chopsticks and those utilized in Japan and Korea? The Chinese were the first people to invent chopsticks over 5000 years ago. It is said that they were considered as an extension of fingers, which were not afraid of extreme cold or heat. They are mostly made of unfinished wood and have a rectangular shape with the blunt end. 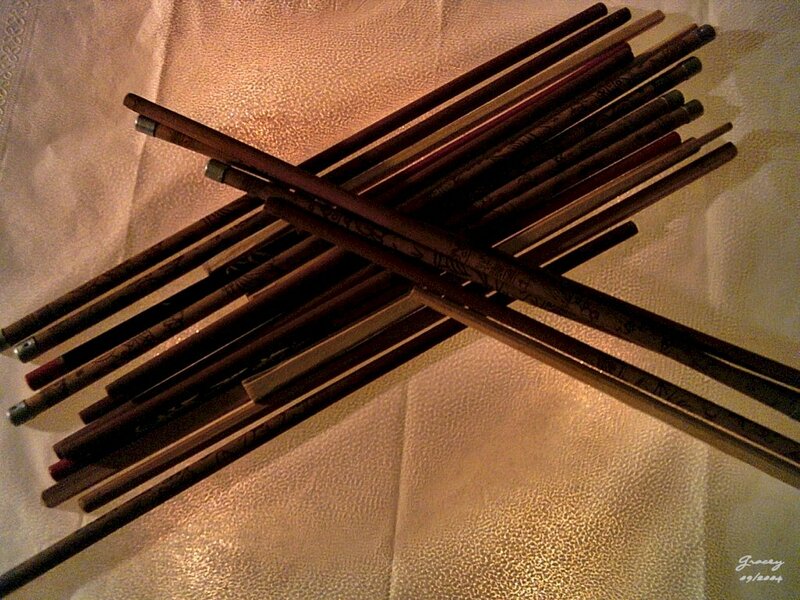 Chinese chopsticks are long and thicker than Korean and Japanese models. These chopsticks are long since Chinese food is often served on "Lazy Susan's." The tables are somewhat larger so you need that extra length to grab that last piece of Peking duck. Also, Chinese chopsticks do not taper towards the end as much as Japanese and Korean chopsticks do. The Japanese developed distinctive types of chopsticks. 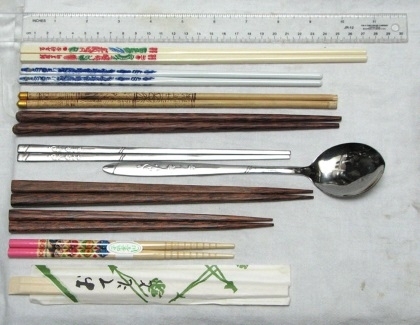 They have numerous styles of chopsticks used for different purposes, including cooking usage, eating specific meals, picking up sweets, and during funerals. The Japanese use a number of materials in the making of their chopsticks. Wood and plastics are the primary materials utilized today. However, Japanese chopsticks have also been made of bone, metal, and even ivory (these are usually reserved for special events). 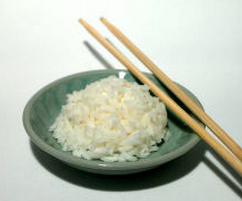 Japanese chopsticks are generally rounded at the ends and shorter than Chinese models but longer than Korean models. They are also more colourful and intricately designed. 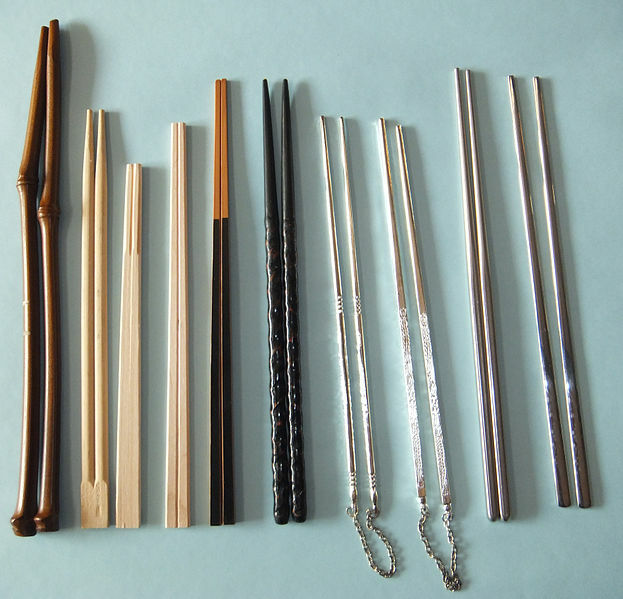 Korean chopsticks are often stainless steel, while those utilized in Japan and China are made of natural materials. Because metal can be slippery, these chopsticks are made rough at the ends in order to diminish that trait. Another noticeable difference is that they are not of the same length as those used in Japan and China. Why are they made of metal? In the early times, pure silver chopsticks were only used by the king as the silver would change its color if anyone attempted to poison the king’s food. 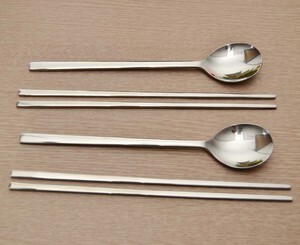 Another reason why Koreans use metal to make chopstick is that because they use spoons to eat rice. Do you have great dexterity with your chopsticks? If you do and want a challenge they try out the flowing somen slide! One of the most popular dishes in Japan, Japanese curry "Kareraisu", is a delicacy that is not only enjoyed by the Japanese but also around the world.